08 Dec 2018 / 14:17 H.
MILAN: Mario Mandzukic scored the only goal as Juventus killed off Inter Milan’s challenge to move 11 points clear in Serie A on Friday. Luciano Spalletti’s third-placed Inter fall 14 points adrift of the leaders with the Derby d’Italia defeat a grave blow to their hopes of challenging for a first title since 2010. Unbeaten Juventus have 43 points from 15 games — 11 points ahead of second-placed Napoli who host lowly Frosinone on Sunday — with their only points dropped coming in a home draw against Genoa. 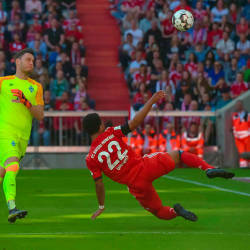 World Cup runner-up Mandzukic’s diving header after 66 minutes off a cross from former Inter player Joao Cancelo was enough to decide the outcome at the Allianz Stadium. “Mandzukic is one of those players who even on an off day can bring his physicality to the game and that can make the difference,“ said Juventus coach Massimiliano Allegri. Chinese-owned Inter squandered a host of chances in the first half as they chased their first win in Turin since November 2012. Spalletti’s side now turn their focus to their crucial Champions League game against PSV Eindhoven at the San Siro on Tuesday. 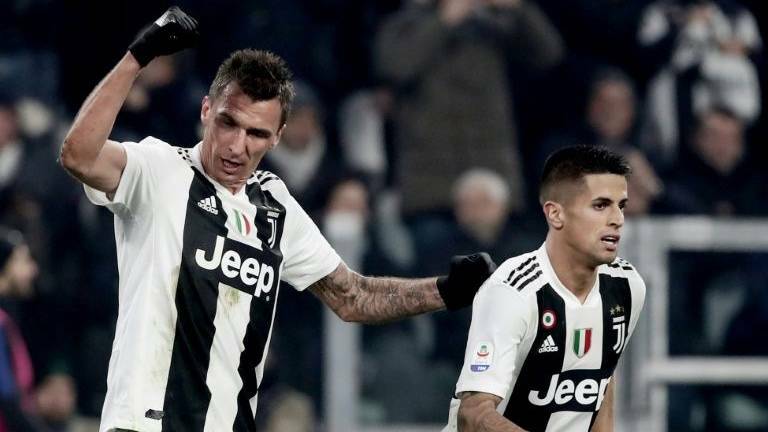 Juventus are already through to the Champions League knock-out rounds before next week’s trip to Young Boys in Switzerland. 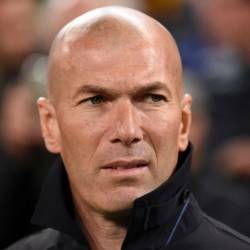 Argentine Paulo Dybala threatened early for Juventus, nodding over a Cristiano Ronaldo cross with Inter goalkeeper Samir Handanovic tipping over in the first ten minutes. Inter skipper Mauro Icardi and Matteo Politano set up Roberto Gagliardini but his shot bounced off the post just before the half-hour mark. Mandzukic got his head to Rodrigo Bentancur’s cross although failed to control the finish with Marcelo Brozovic deflecting wide and Handanovic getting his hand to a searing Giorgio Chiellini header before the break. Inter winger Politano missed a chance to break the deadlock just after the break as Leonardo Bonucci produced a vital block. A Ronaldo strike from distance flew narrowly over the crossbar just before the hour mark, before Mandzukic’s stooping header gave him his seventh goal this season. 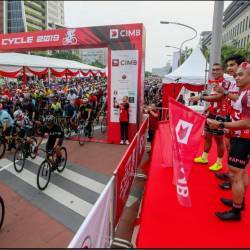 Minister of Youth and Sports Syed Saddiq (on CIMB Octo Mascot’s left); Tengku Dato’ Sri Zafrul Aziz, Group CEO of CIMB Group (on CIMB Octo Mascot’s right); Azizulhasni Awang, Malaysia’s “Pocket Rocketman” and CIMB brand ambassador (on YB Syed Saddiq’s left) with CIMB cyclists and staff before the flag off of CIMB Cycle 2019.